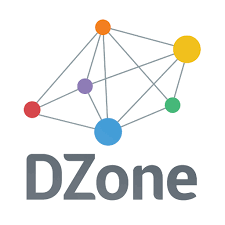 The free 3D solution for Java and Android. 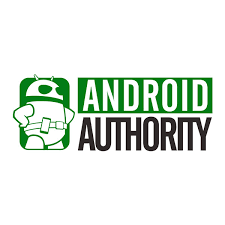 Add to this that it is very easy to get your app accepted for publication and Android seems like a great place for beginners to start their game programming journey. 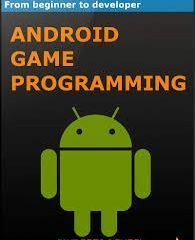 These android game tutorials will guide you through creating a game and many theories and ideas behind these techniques. They have been created as weekly modules so that each day you gain a little knowledge. The Beginner’s Guide to Android Game Development. 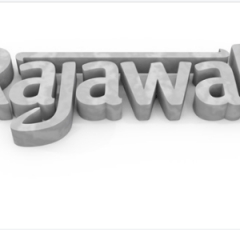 Rajawali is a 3D engine for Android based on OpenGL ES 2.0/3.0. It can be used for normal apps as well as live wallpapers. 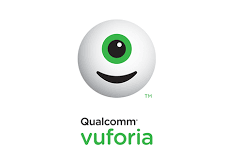 Vuforia is the leading AR Platform. 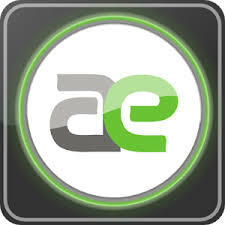 AndEngine for Android Game Development Cookbook‘. 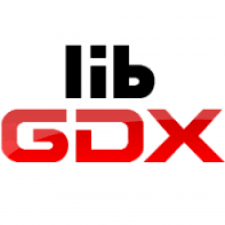 It is the first book to cover the OpenGL ES 2 branch of AndEngine! There are so many platforms you can deploy to with the Unity game engine, and their number is growing all the time. Build your content once and deploy at a click across all major mobile, VR, desktop, console, and TV platforms plus the Web.